20% entire bill and show tickets for locals living within 60 miles of the Village. 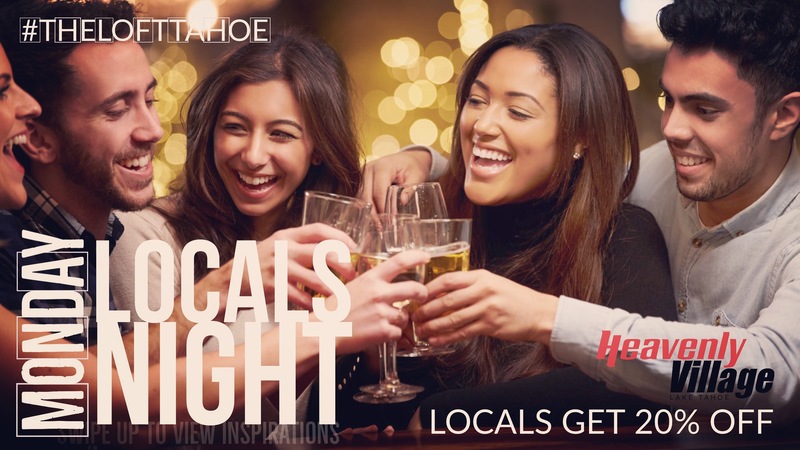 Hosted weekly by Tahoe’s local superstar AJ! 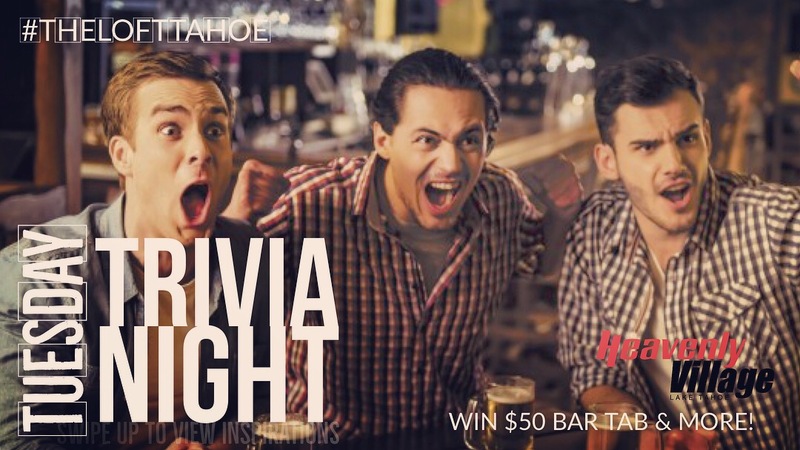 Join us for prizes up to $300 and Tahoe Blue drink specials all night long. Grab your friends, we’ll see you at 9 PM Tuesdays! Whiskey & Wine Wednesdays. 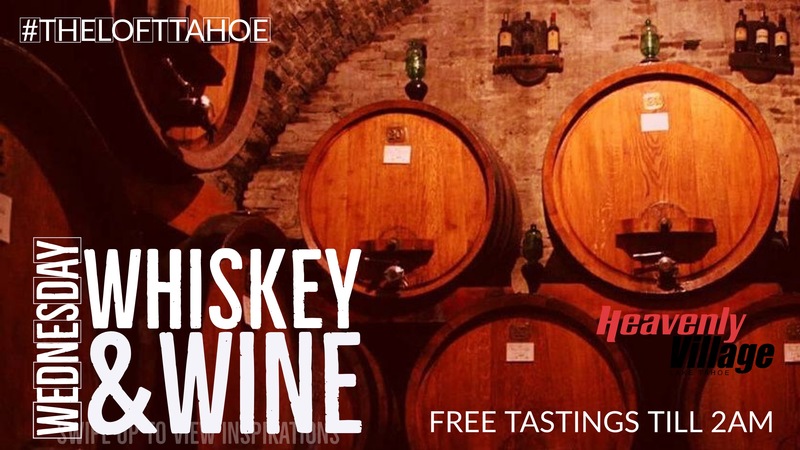 Free tastings from our in-house sommelier selected red or whites till close! Lipstick Lounge. 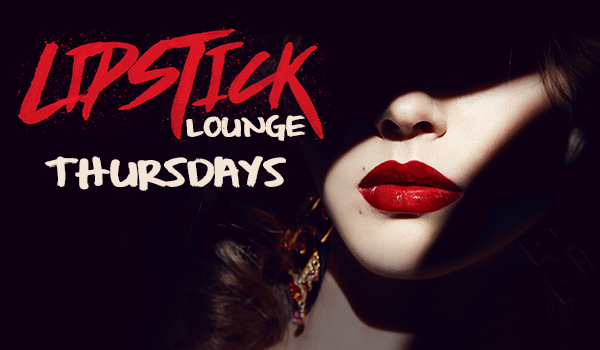 In honor of our lovely “guestettes” everyone wearing lipstick takes advantage of these amazing specials throughout the night. $5 Cosmopolitans and $5 glasses of Champagne. Free table-side magic with Bobby Hall. 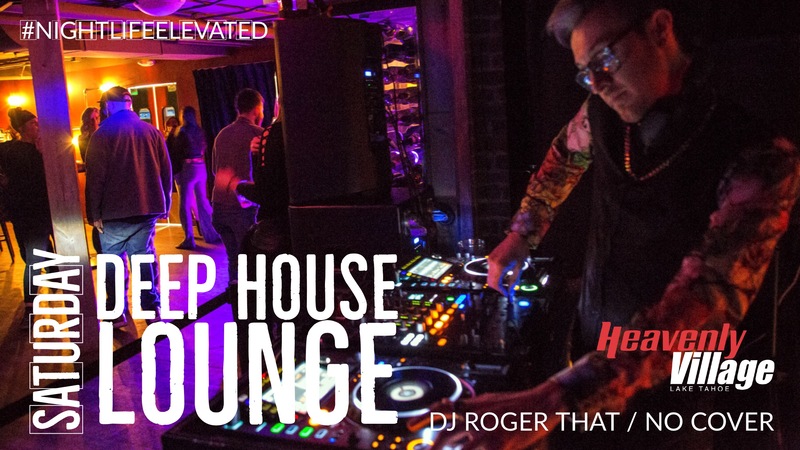 The Loft Tahoe transforms into Heavenly Village's only Ultra Lounge, with live DJ's on Friday and Saturday nights. 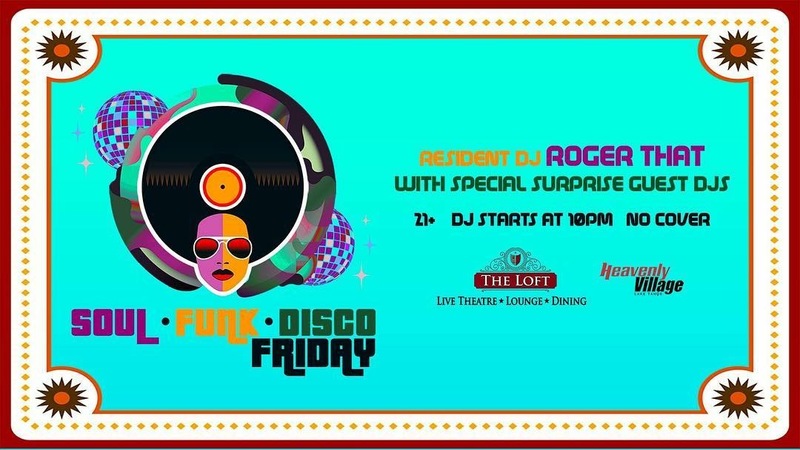 Every Friday, resident DJ Roger That! spins high-energy remixes of your favorite Soul, Funk, and Disco complete with mirrorball. No cover charge - no reservations. KIDS FREE MATINEE for Magic Fusion. Buy one adult ticket, get one children’s ticket free (16 and under). Based on availability.